If you are in Laval or the North Shore of Montréal, HGrégoire Nissan Vimont offers a wide selection of high-quality used cars and SUVs—all of which have been carefully inspected. What’s more, our prices are very competitive, enabling you to easily afford the vehicle of your dreams. 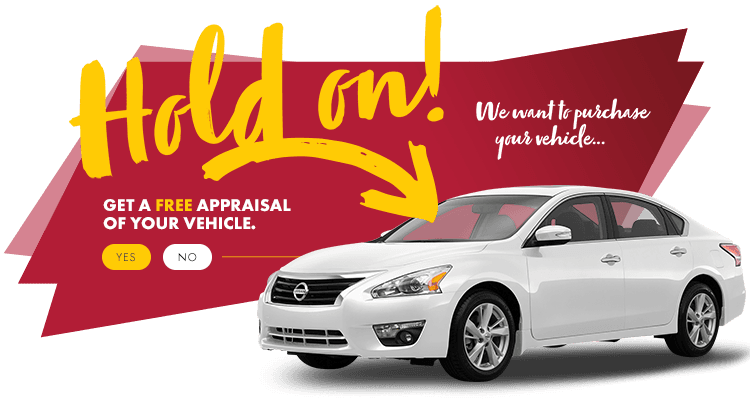 You’ll also have access to an exclusive inventory of recent models of used Nissan vehicles with little mileage. All of our used vehicles for sale are featured on our website to facilitate the buying process: check out the images and features of cars and trucks, request a price, or schedule a test drive of the vehicle you are interested in. We look forward to helping you find the best match! HGrégoire Nissan Vimont in Laval will always make sure that you benefit from the best value on the market. We are proud to be the leader in selling or leasing brand-new Nissan vehicles on the North Shore of Montréal! Stop by and visit us today! We are chock-full of amazing vehicles just looking for a new owner!